Your website should make an impact. It is essential that the first impression of your website is memorable. Your branding and website must quickly reflect who you are and what you do. Studies show that as much as 75% of buyers decide to do business with you based on your website. It must be a true representation of your business. It must talk to your client in a language they understand with clear call to actions. 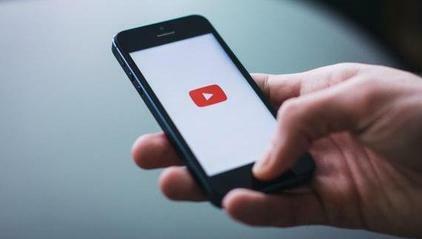 It must be mobile responsive and fast to load. We pride ourselves that the web solution we offer will fit your business model, your budget and can grow with your business. 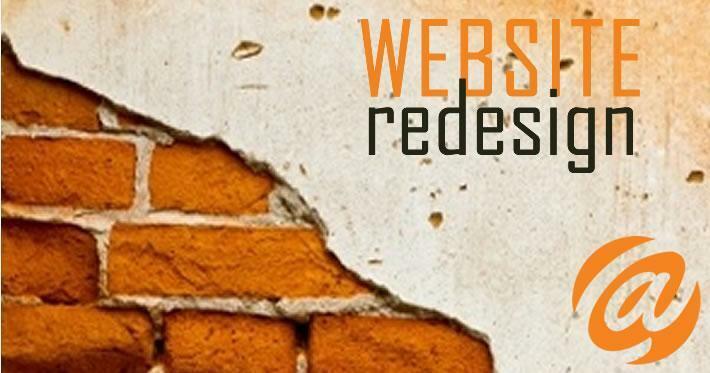 We build smarter websites that will transform your digital presence. To transform your website into a powerful marketing tool, you need traffic. A good book hidden away in a back cupboard will not be read. Digital marketing is much more cost effective than traditional marketing. The introduction of local search factors in Google’s algorithm, coupled with the ability to engage with your target market online levels the digital playing field between big and small business. Our holistic approach towards digital marketing starts with an in-depth look at your current digital footprint. We then develop a personalised strategy suited, often coupled with digital marketing coaching to get you results within your budget. A website is not something you can set and forget. Without constant attention, what was once a powerful marketing tool can quickly become a blockage in your sales funnel. Changes in technology and hosting environments can cause glitches on your website and security can be compromised by out-dated plugins and extensions. 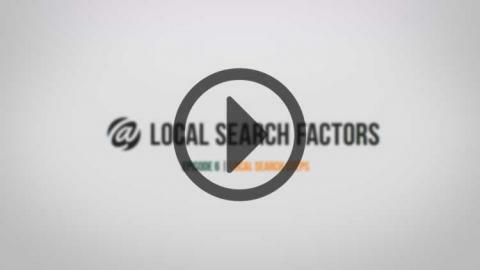 Google’s ever evolving algorithms constantly demands attention to your website. It’s hard to stay ahead of the curve and still run your business. Our proactive approach to support means that we fix the problem before it occurs. Our WEBCare packages offer peace of mind knowing that we can keep your website at the forefront. Your website needs to load fast, every time and be protected from security breaches and hacking. A reliable hosting environment is important to the integrity of your website for both search engines and your end-users. Different websites require different processing power and without the right hosting environment your website can become slow and sluggish. With our dedicated servers we offer reliable hosting with strong firewalls. And with the support and backup of one of Australia's leading hosting providers, we ensure that you receive the best service possible. 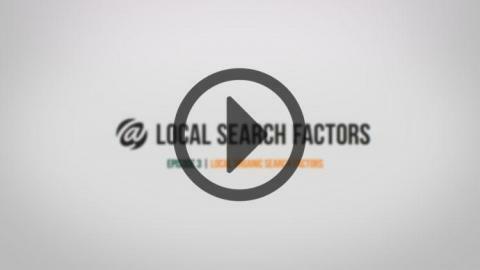 How does your business perform on Local Search? 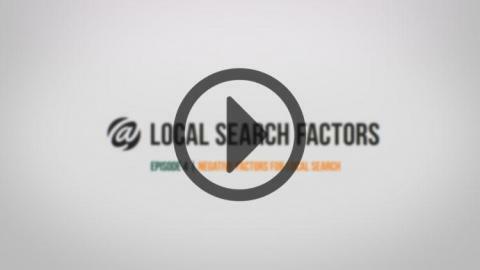 If you Google your business name your website might come up high on the rankings, but did you know that the search results are skewed according to your search history, the geo location of the IP address from which you are searching, and your past searches. Therefore if you are searching for your business daily, from your business location and you do regular searches on topics related to your business the chances are that your search results will show your business higher in the results than when other people search for the same term. After attending one of the ICT Shak's free website seminars, I was sold on the Shak. They offered a free information pack, with no obligation to sign up on the night. To me it was perfect; I wanted a local company so I could be face to face with the designer, instead of conversing over the phone or email. The ICT Shak offer's that personal one on one time and I am very confident in saying Margaret has listened closely to my wants and needs for my photography website. Prices are very reasonable; service is quick, friendly, she is full of ideas and quick to respond. Margaret is very confident in her field of website design, development. I found this very comforting as websites are a very complicated area. All in all I am very happy with my website purchase from the ICT Shak. Thanks to Margaret. I use the services of The ICT Shak for all my website developments and maintenance. Margaret is always tuned into to what we want and manages our website needs with professional skill. I like Margaret's web designs for their clean and modern appearance. Her sites offer attention to the type of details seekers are looking to find. Margaret finds a way to be artistic and unique without resorting to the type of extraneous flash that just gets in the way of finding information quickly. 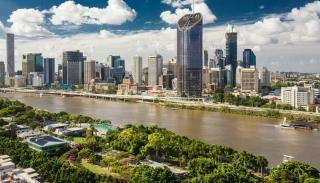 Highly knowledgeable and really pays attention to your individual requirements. The ICT Shak built my website - Margaret was fantastic - provided a professional service and also was great supporting my business to manage our website for small changes or updates. 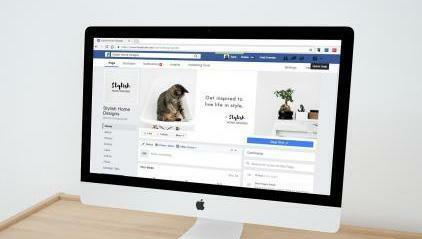 She encourages a business to own their website, but is always there in the background for support. I always feel confident to ring and ask a question, as a website needs to be active and regularly updated and grow with your business. Margaret has a package to suit any business. Margaret and her team are super friendly, super efficient and super professional. So proud of our website and the fact that, with some patient guidance, I did a fair bit of it myself!! 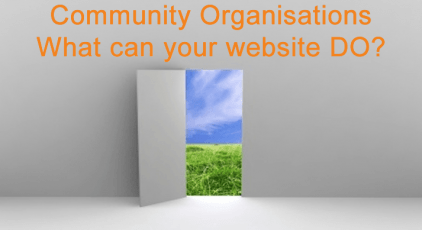 Community Organisations Websites - What can it DO? Website Redesign. Doesn't need to be too hard.